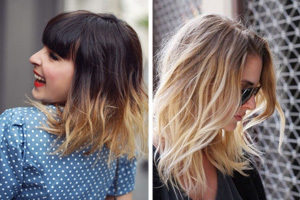 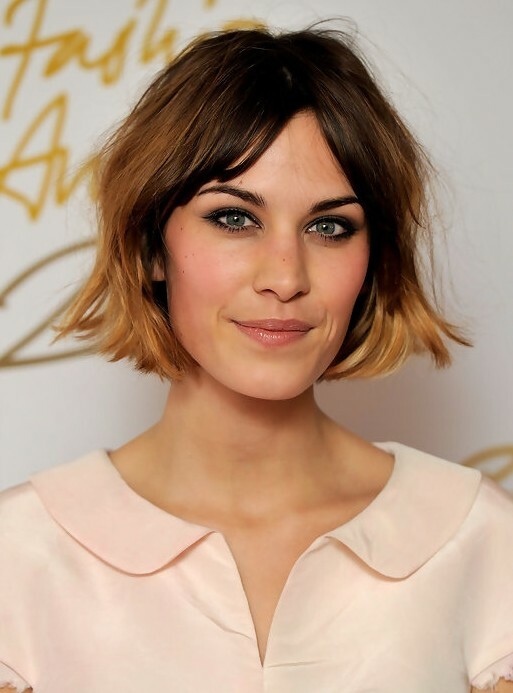 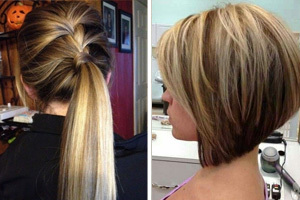 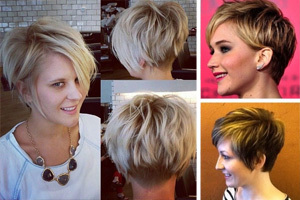 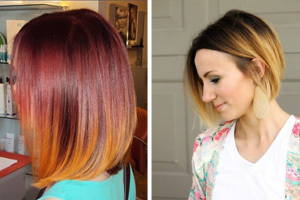 The trendy bob is of the same length from the front to the back. 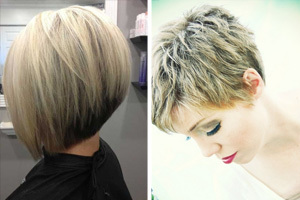 The textured split bangs complete the sassy hairstyle greatly. 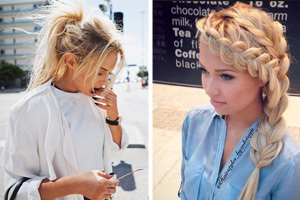 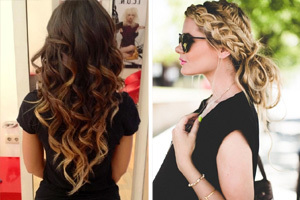 This is a casual look excellent for people with medium hair.